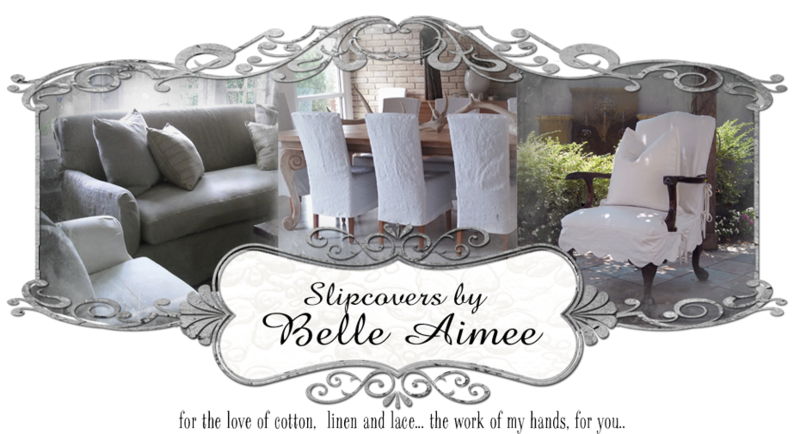 Slipcovers by Belle Aimee: Looking For A Change In Your Space For 2015? 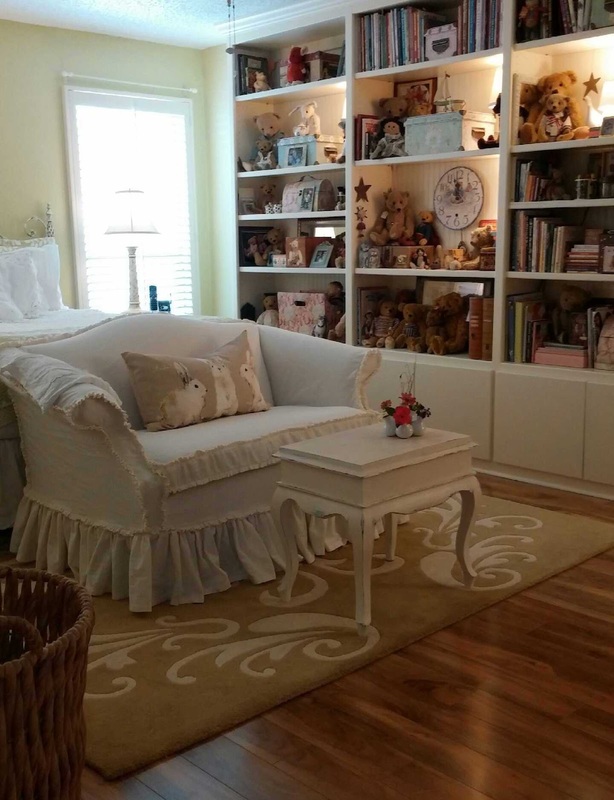 Looking For A Change In Your Space For 2015? 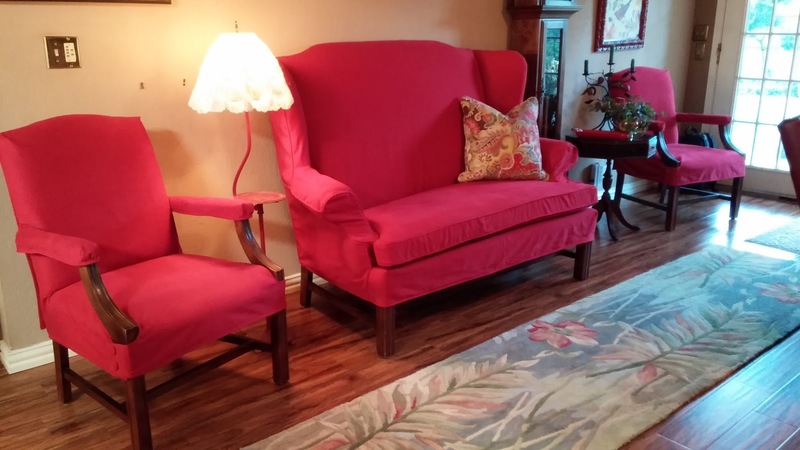 Let us create custom slipcovers for you in the Dallas Fort Worth Metroplex! 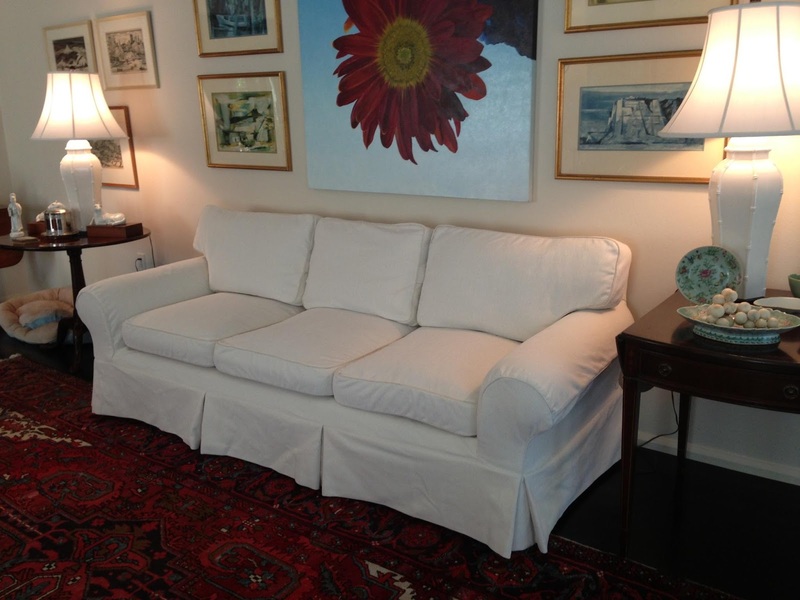 Do you like white linen and ruffles? Bright colors and strong utility fabrics? How about ties and pale aqua and a tiny ruffled skirt? 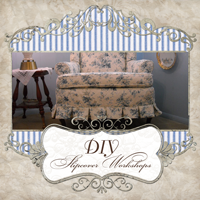 Or, is a traditional look more your style? 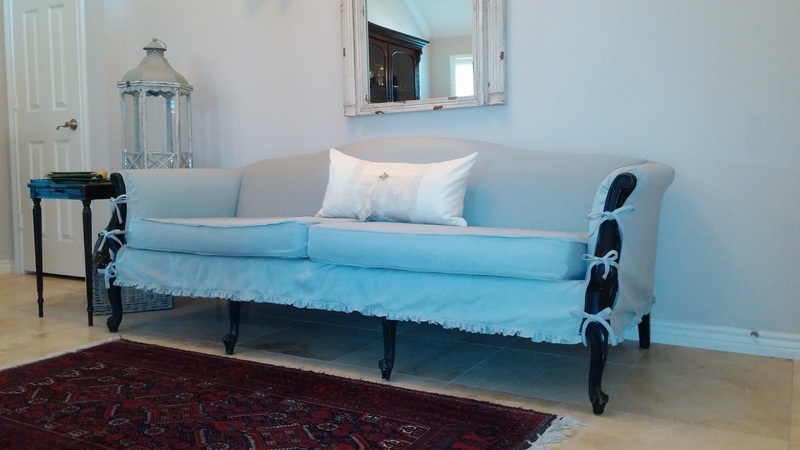 Whatever your style, let us help create your dream space in 2015!